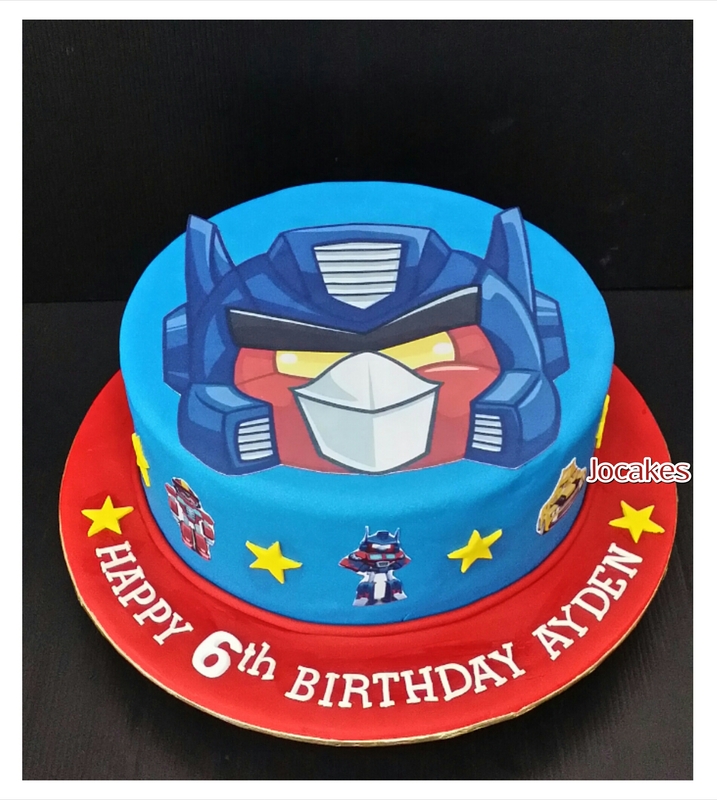 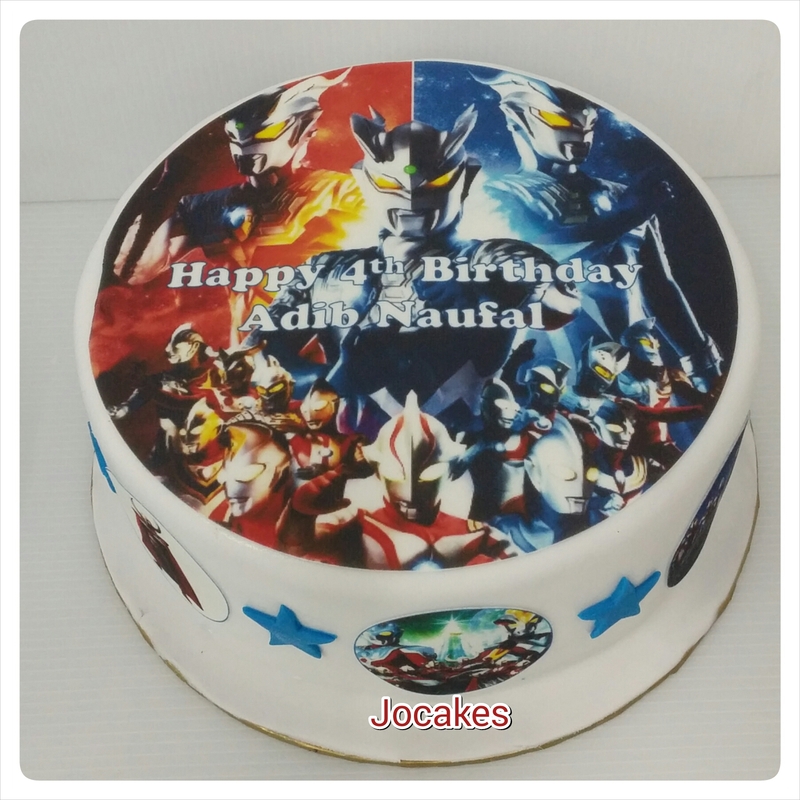 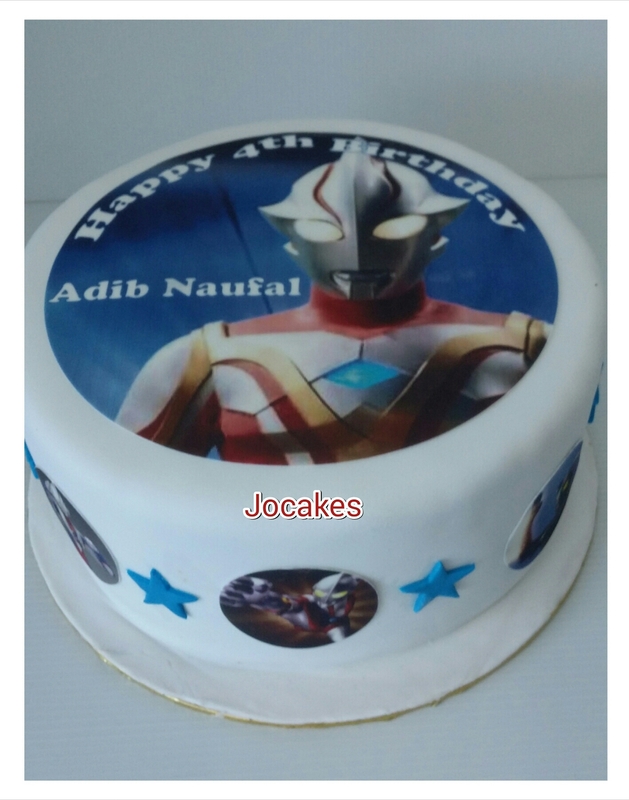 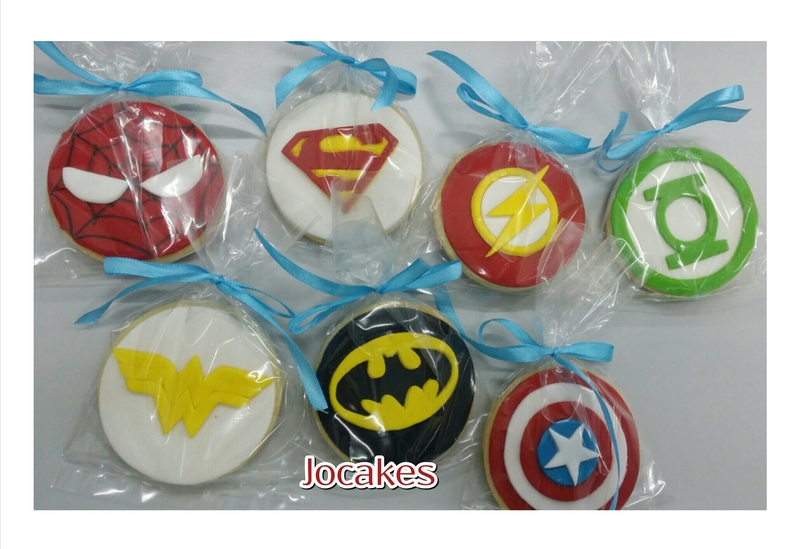 Category Archives: Super heroes cakes/ cupcakes/cookies. 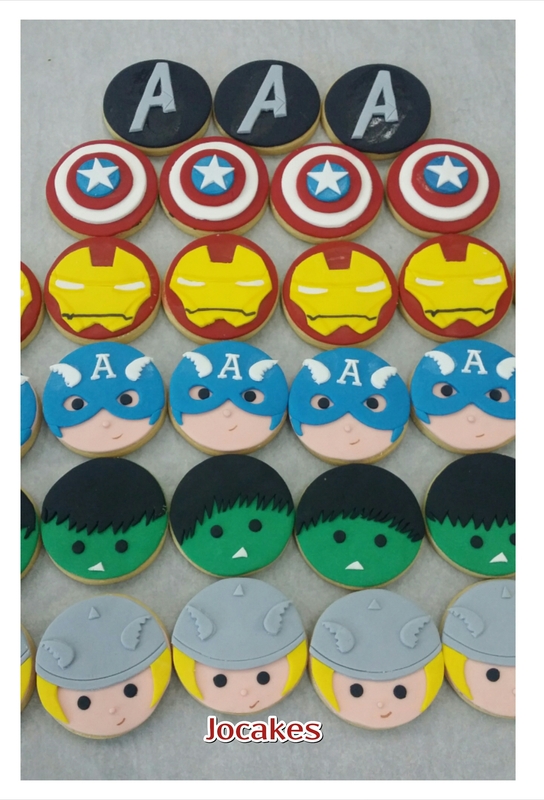 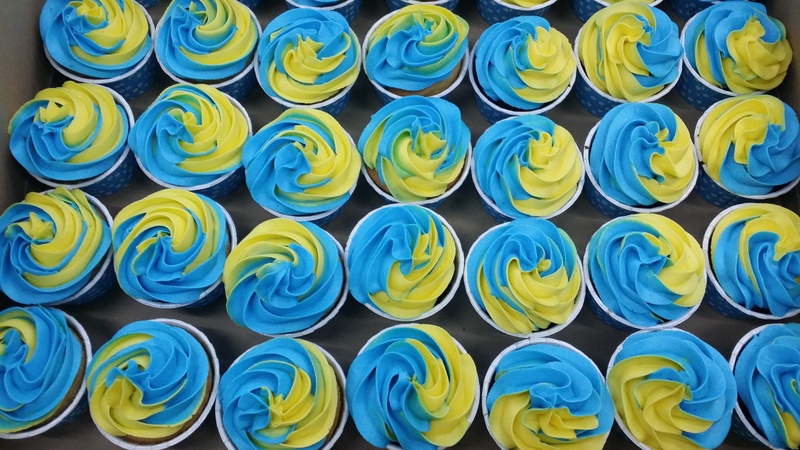 Posted by Josephine Stanley | Filed under Super heroes cakes/ cupcakes/cookies. 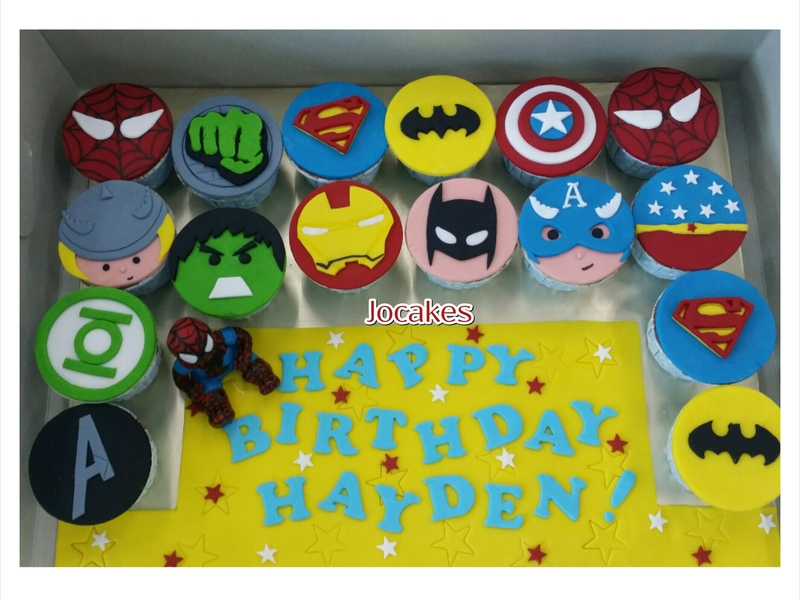 Marvel theme cupcakes for Hayden. 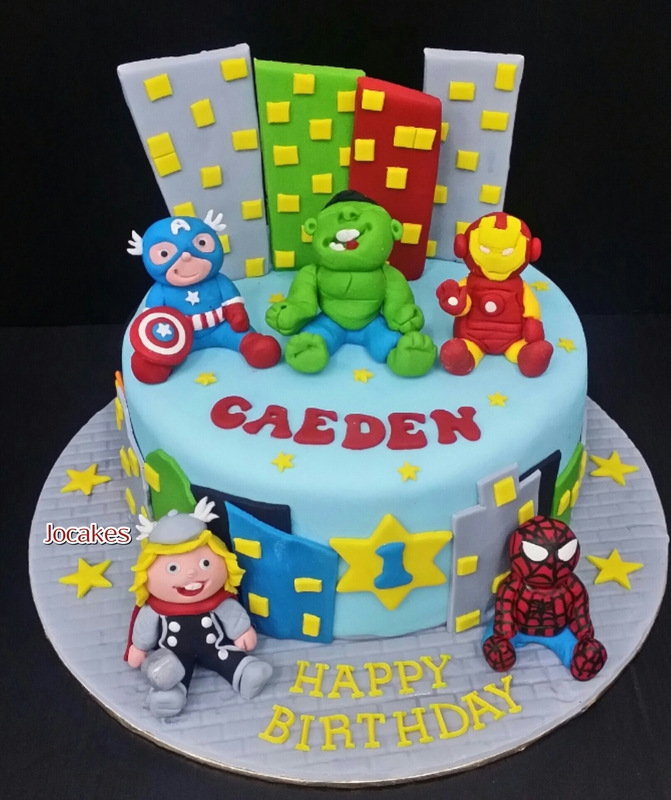 Avengers theme for Caeden’s 1st birthday party. 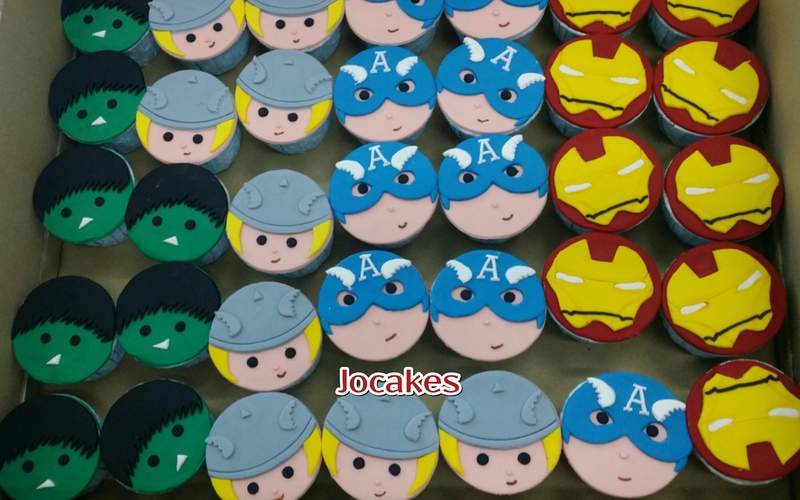 Posted by Josephine Stanley in 1 year old cakes / Cupcakes., Super heroes cakes/ cupcakes/cookies. 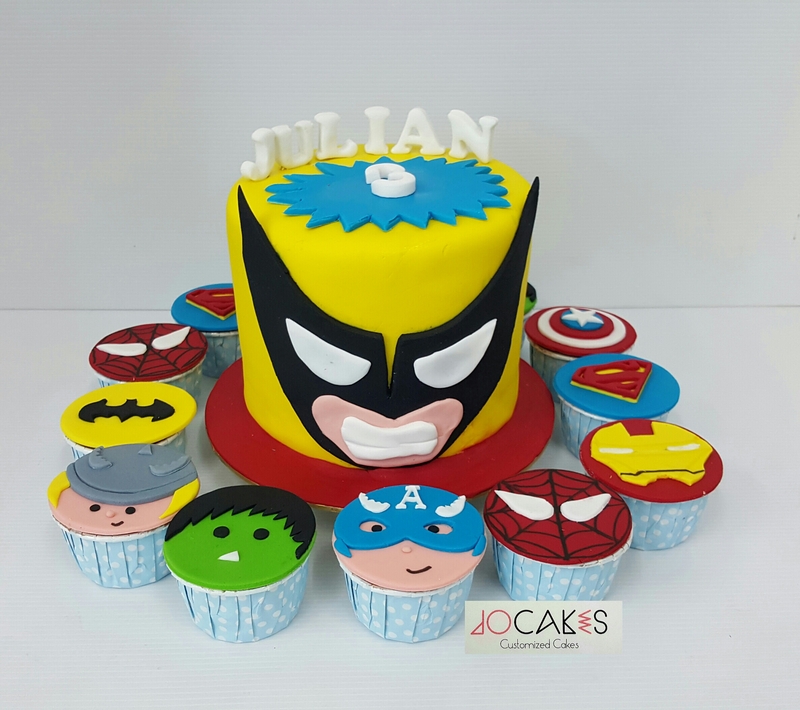 Posted by Josephine Stanley | Filed under Angry Bird cakes / cupcakes., Super heroes cakes/ cupcakes/cookies. 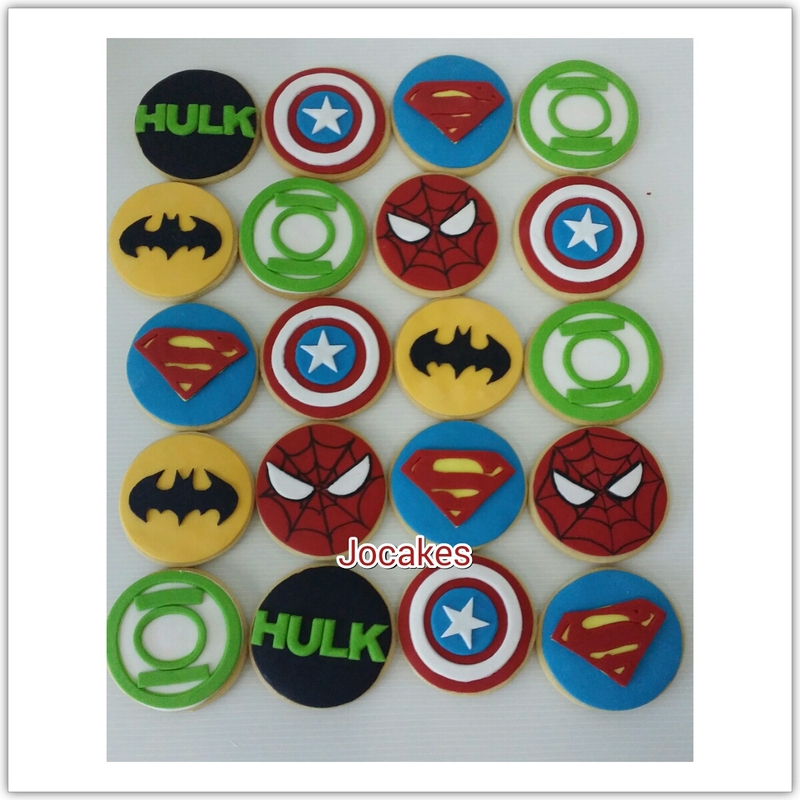 Super Heroes cupcakes and cookies. 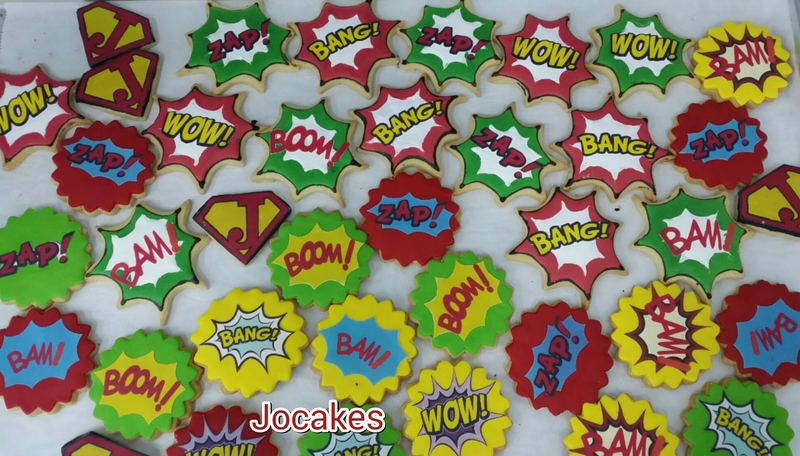 Posted by Josephine Stanley in Super heroes cakes/ cupcakes/cookies. 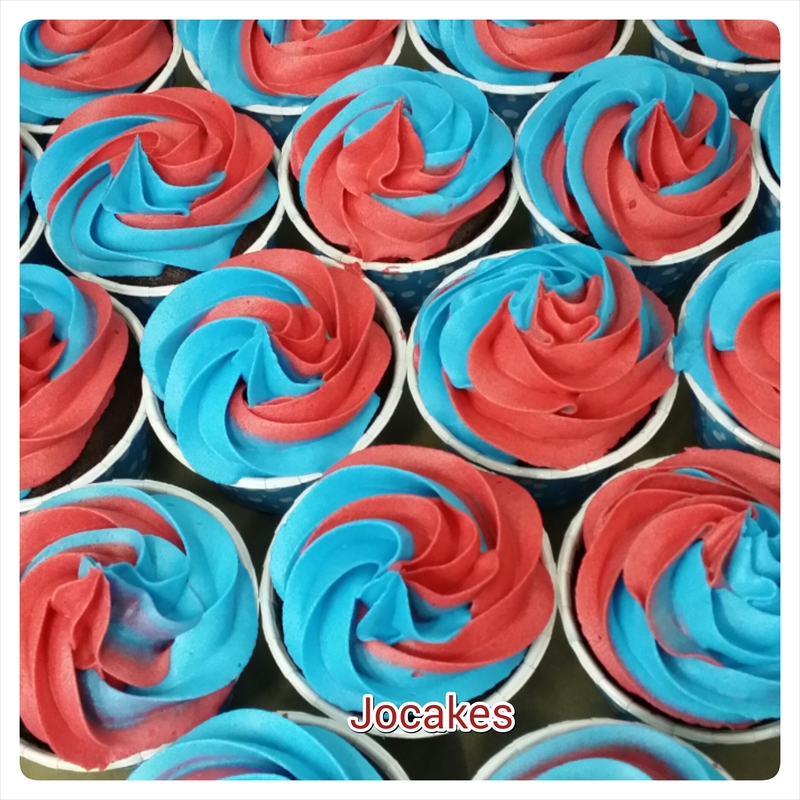 Captain America theme for Josh’s 1st birthday. 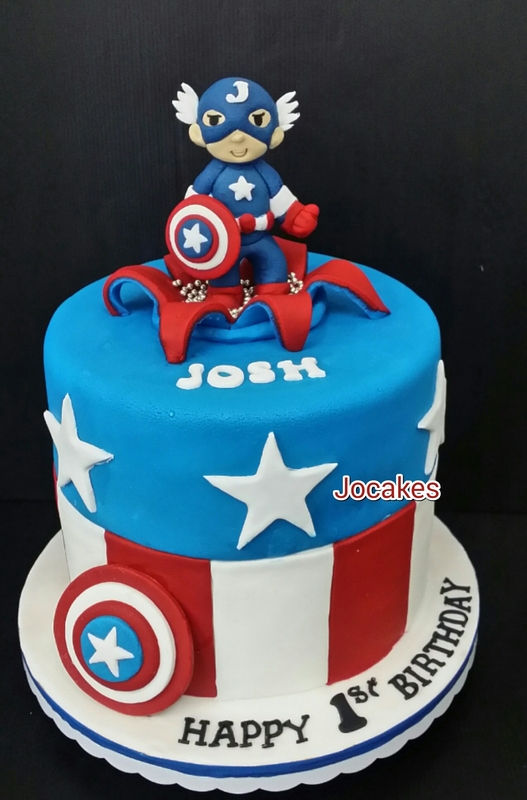 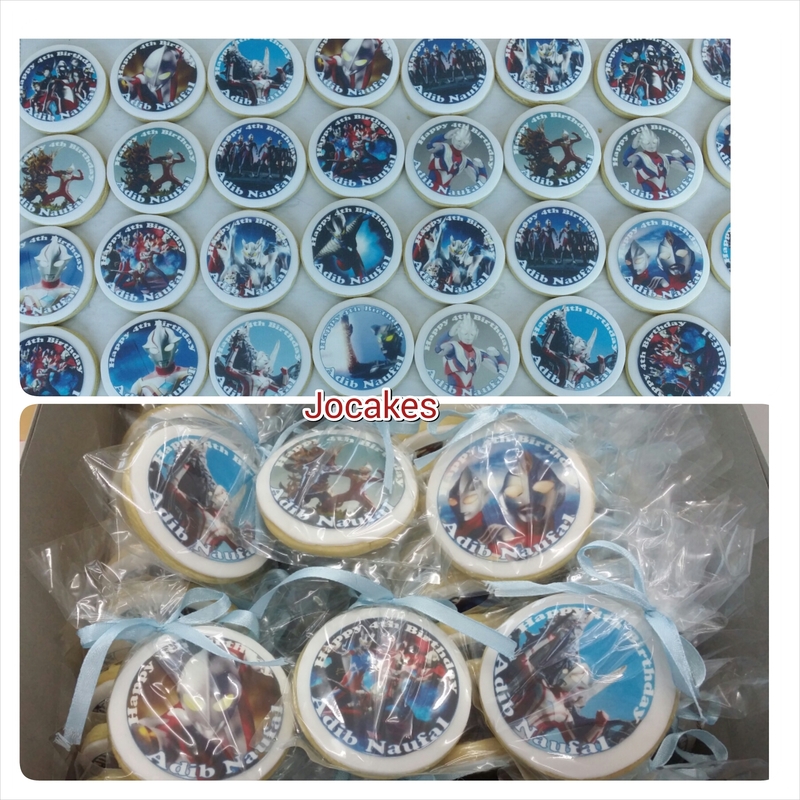 Posted by Josephine Stanley in Captain America cake, Super heroes cakes/ cupcakes/cookies. 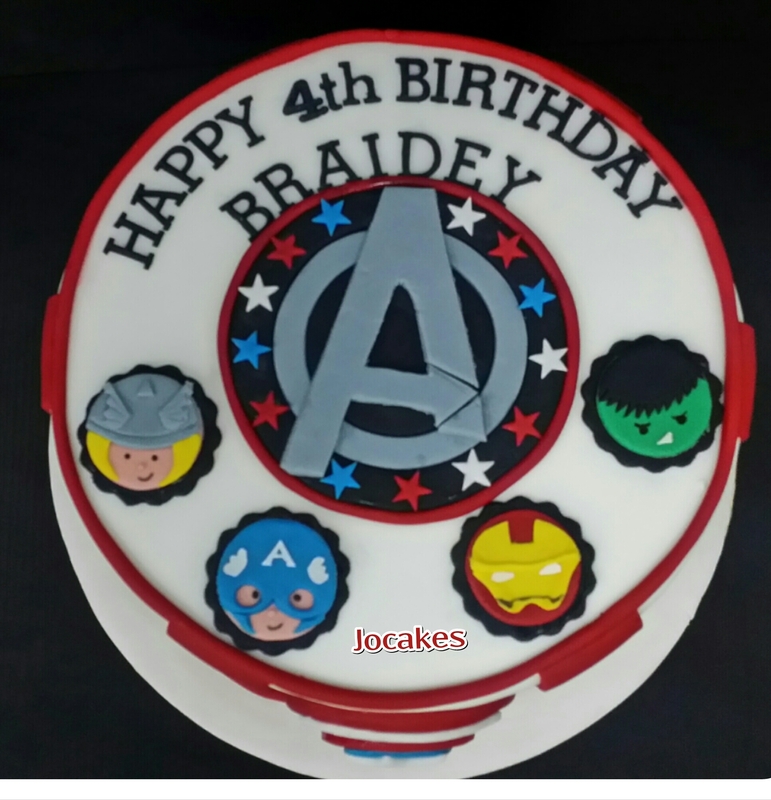 Marvel cake and cupcakes for twin’s birthday. 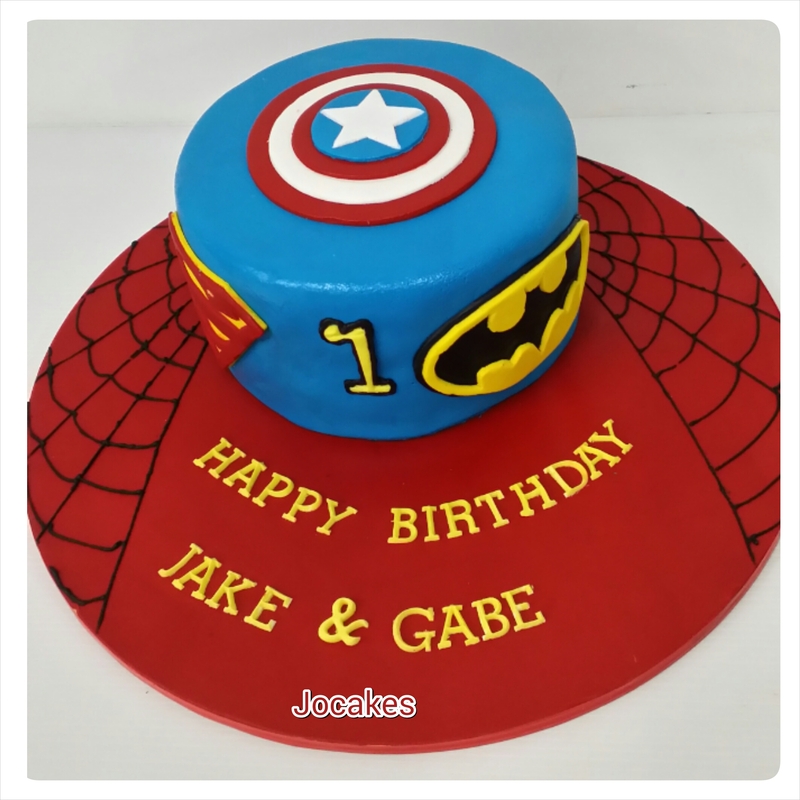 Posted by Josephine Stanley in 1 year old cakes / Cupcakes., Batman cake, Spiderman cake., Super heroes cakes/ cupcakes/cookies., Superman cake. 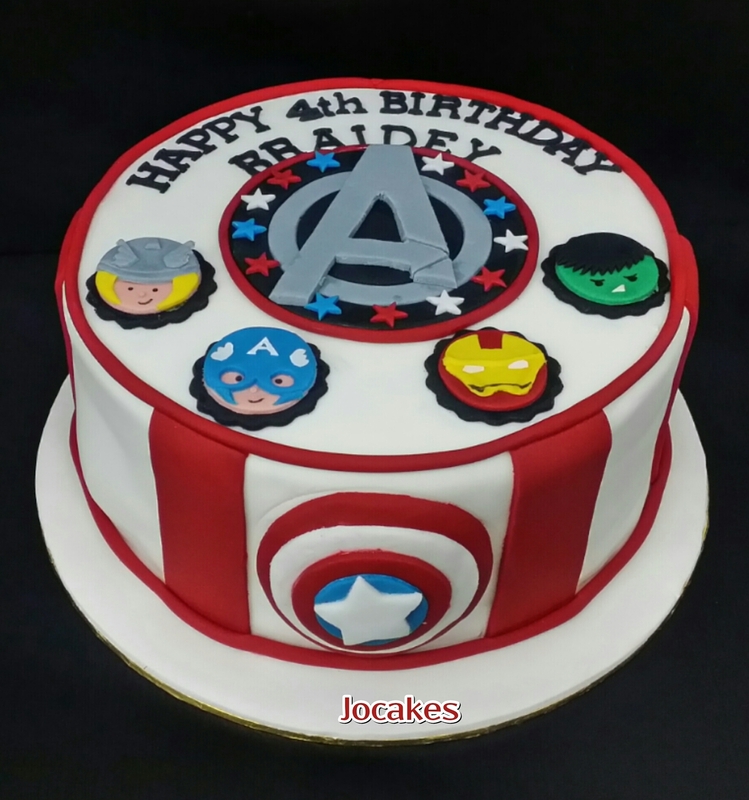 6″ round Marvel cake and 70 swirl buttercream cupcakes.